Solzhenitsyn’s The Gulag Archipelago has been banned by Guantanamo Bay authorities. Shaker Aamer, a UK citizen incarcerated at the camp since 2002, has been refused a copy of the novel, as stated by Reprieve, the British prisoners’ rights group. Aamer’s legal team, who often bring him books, handed over a copy of the Solzhenitsyn classic, but the prisoner says he never received it. Aamer is an avid reader, citing George Orwell’s 1984 as one of his favorite books. The Saudi Arabian-born inmate has the dubious distinction of being the last UK citizen at the camp, although he was due for release in 2007. Despite requests from the British prime minister, he is still languishing in the prison. Aamer is known around the camp for his wide reading and eloquent command of language. In fact, according to a New York Times article from 2006, he has been dubbed "the professor". Also, famous singer/songwriter P.J. Harvey recently penned a song about him called simply ‘Shaker Aamer’. Clive Stafford Smith, Aamer’s attorney, had strong words to say about the draconian censorship measure. 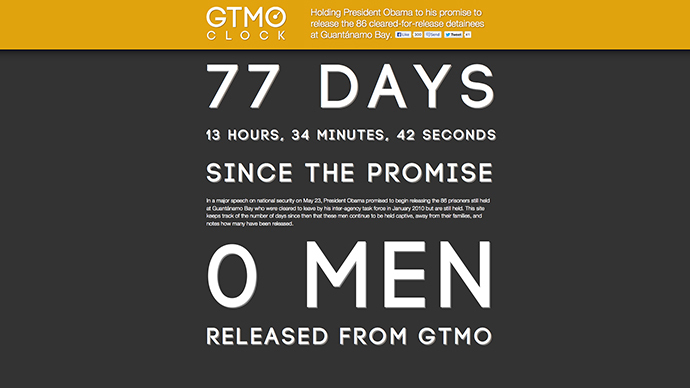 “This is yet another demonstration of how Guantanamo is destroying the very values the US once stood for. When your country’s government starts barring books once banned by the Soviets, alarm bells should ring," he said. However, censorship prevails at the camp and the Guantanamo authorities have the power to ban any book or publication they deem unfit. They do have a library of some 18,000 titles, including books, magazines and DVD’s, with the Harry Potter books reported to be a big hit with prisoners. And according to Reuters the ‘Fifty Shades of Grey’ series is also popular with detainees. 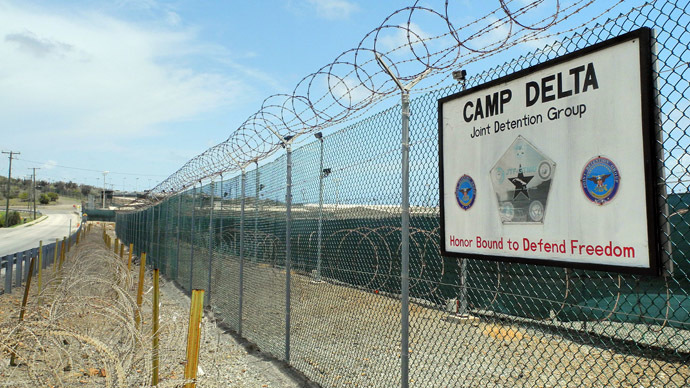 It’s not the first time that Gitmo has hit the headlines in respect of its literary censorship activities. 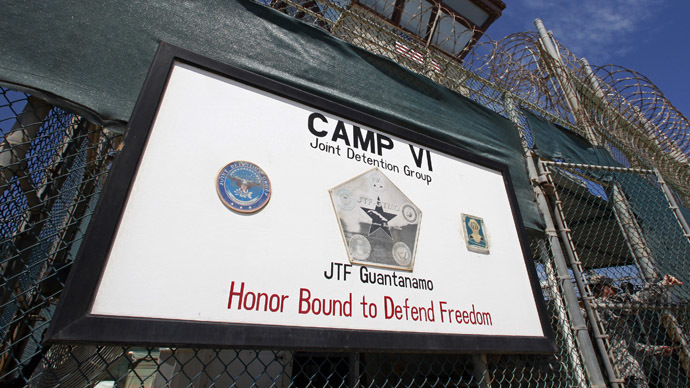 Last summer, celebrated author John Grisham found that some of his legal thrillers were barred from Guantanamo because of what the camp’s officials call ‘impermissible content’. This prompted Grisham to write a letter to the New York Times in which he denounced the camp in the strongest terms, calling it “a sad perversion of American justice.” Later, a Pentagon spokesman blamed the over-zealousness on “a misunderstanding by some junior staff of what constitutes permitted reading materials.” Grisham’s books are now on the shelves of the Guantanamo library. It is somewhat ironic that Solzhenitsyn’s story about the Soviet Union’s notorious prison camps should be banned at another camp of infamy. The Gulag Archipelago, a penetrating look at the horrors and rigors of Soviet camps, was banned for decades in the USSR. Perhaps, as with John Grisham’s novels, the Solzhenitsyn classic is another victim of a “misunderstanding” in the Gitmo censorship department.